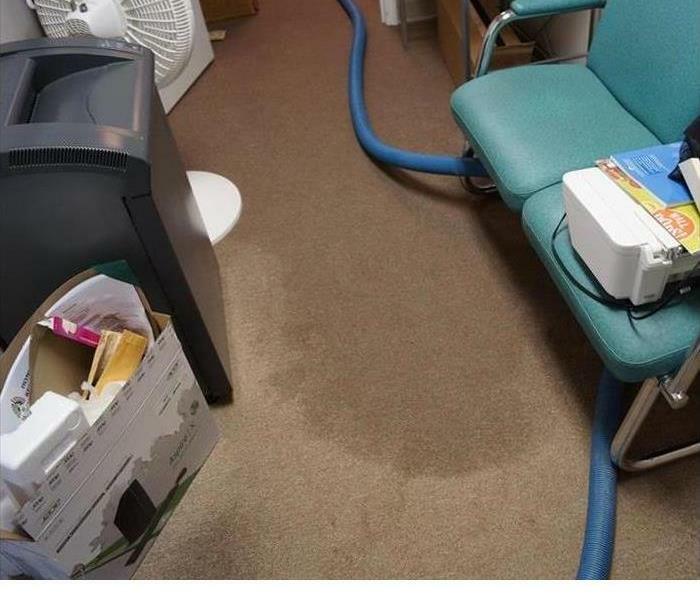 If your Edmond home experiences damage from unexpected flooding or leaks, you need a company that can respond quickly. 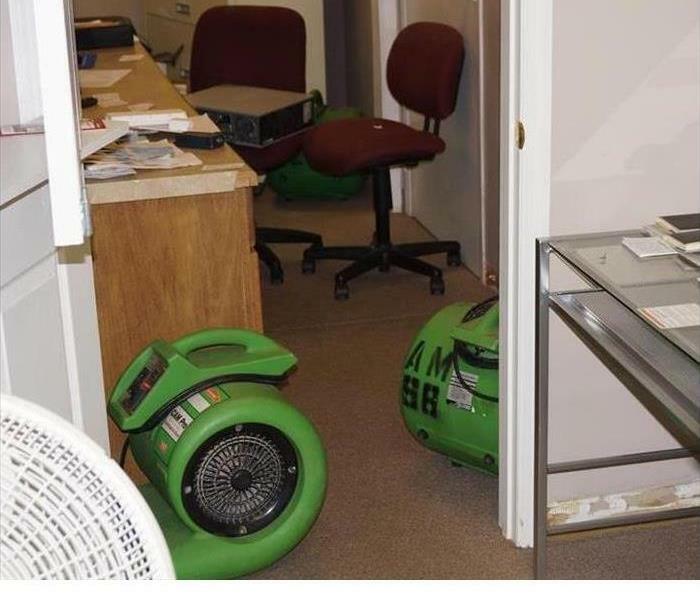 Our SERVPRO of Edmond team has the best team and equipment to properly restore your home or business back to preloss conditions. After a water loss, it is important to have a crew come in and get to work as quickly as possible to minimize the chances of further damage. Our highly-trained technicians will properly handle your loss with the utmost care and respect. 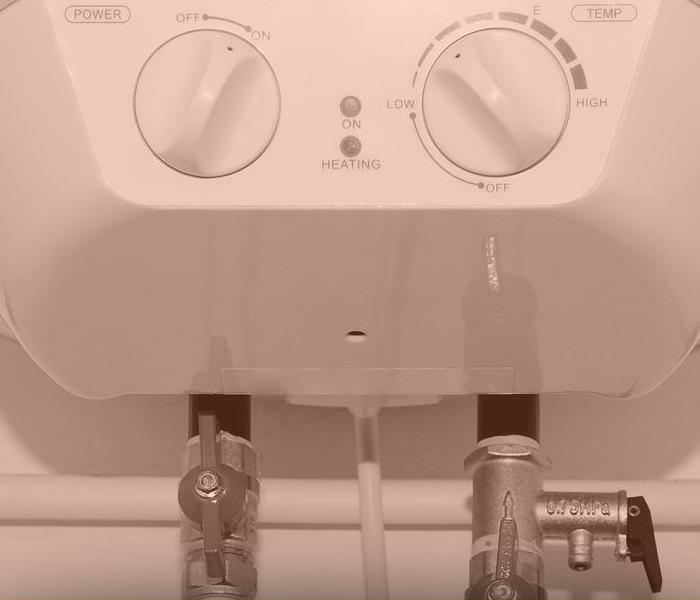 If you experience a water loss in your home or business, give SERVPRO of Edmond a call! SERVPRO of Edmond is locally owned and operated—so we are part of this community too. We are also part of a national network of over 1,700 SERVPRO Franchises and special Disaster Recovery Teams strategically located throughout the country to respond to large scale disasters.